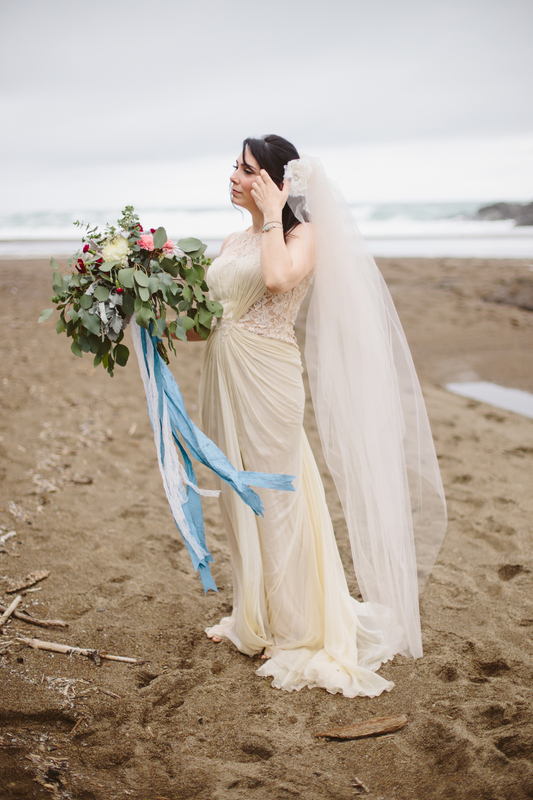 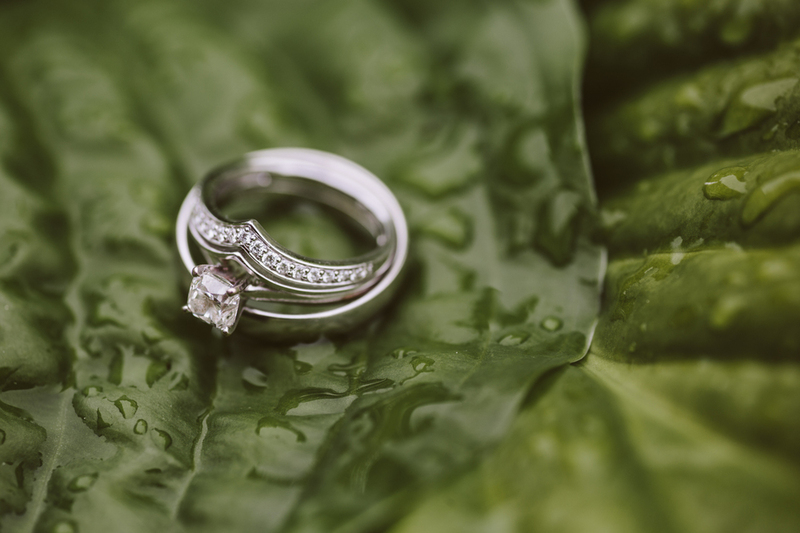 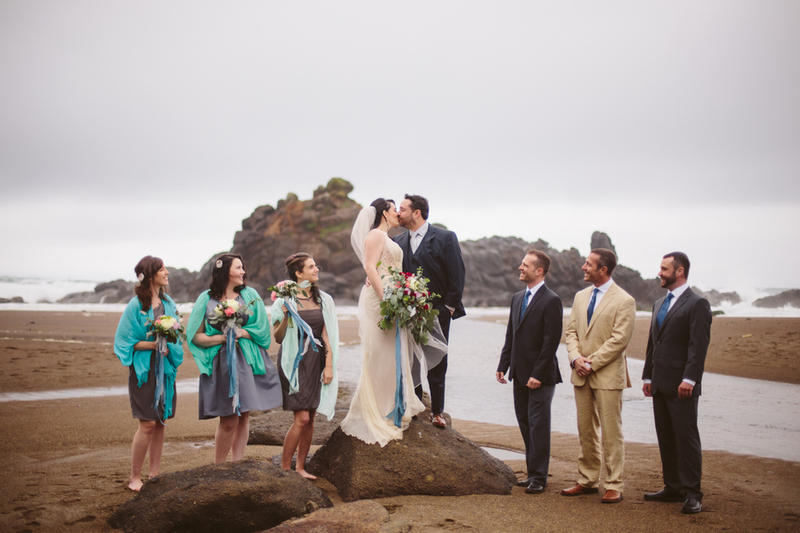 It was down to the Oregon Coast, Gleneden Beach specifically, for these two's nuptials! 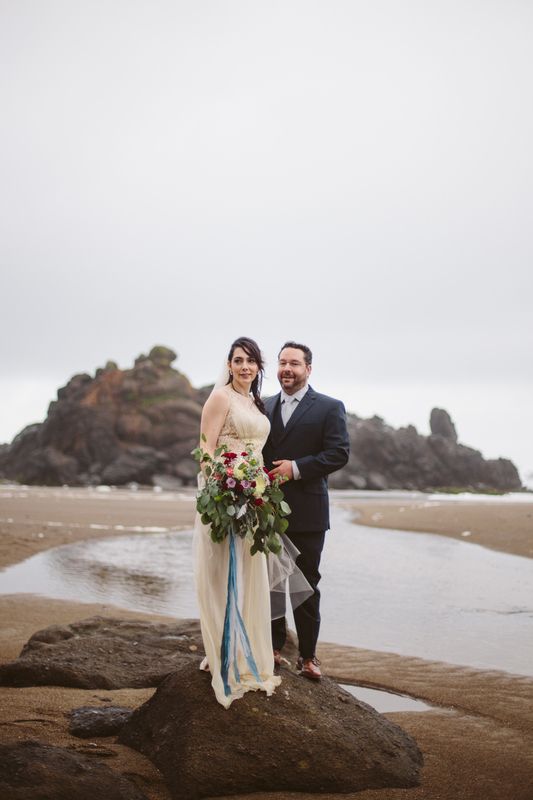 They had originally planned a Washington wedding for last fall, but after some crazy circumstances, they ended up rescheduling and moving their wedding to the Oregon Coast, and I don't think they could've picked a better spot. 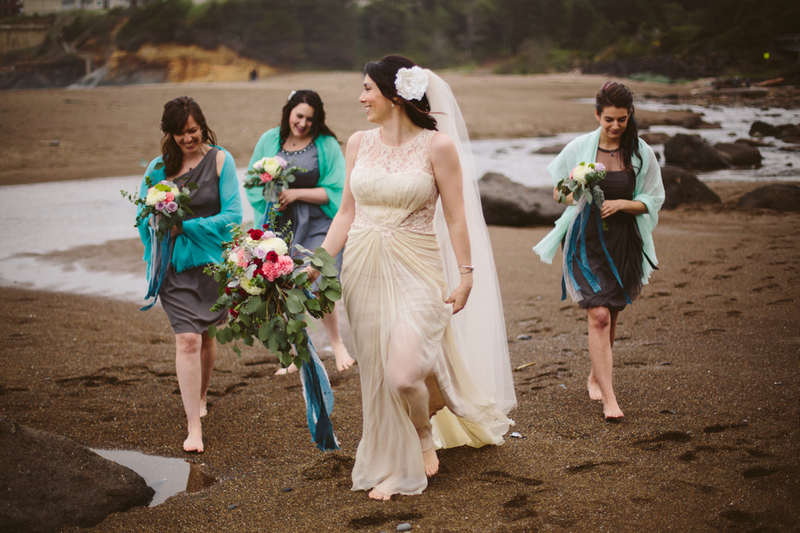 We started the afternoon with the bridal party at Whale Cove Inn, which is a beautiful little inn, nestled on the edge of the Pacific Ocean. 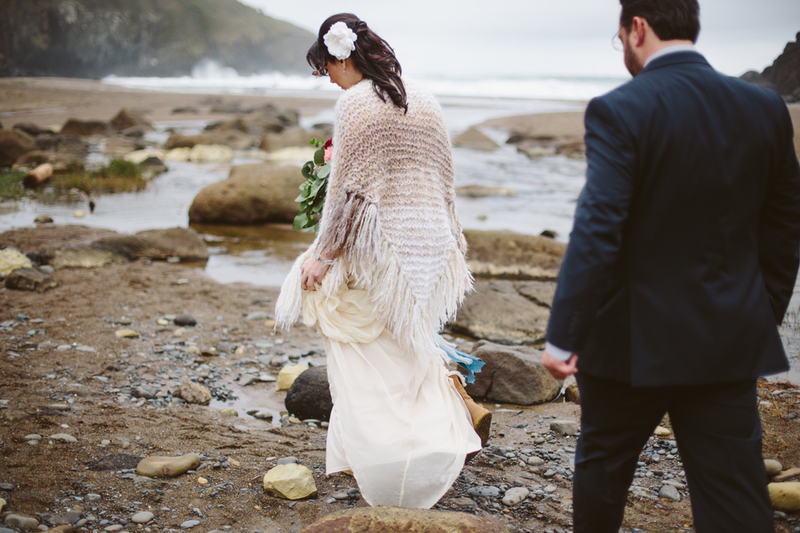 We had stunning views of the churning ocean as all the girls got ready. 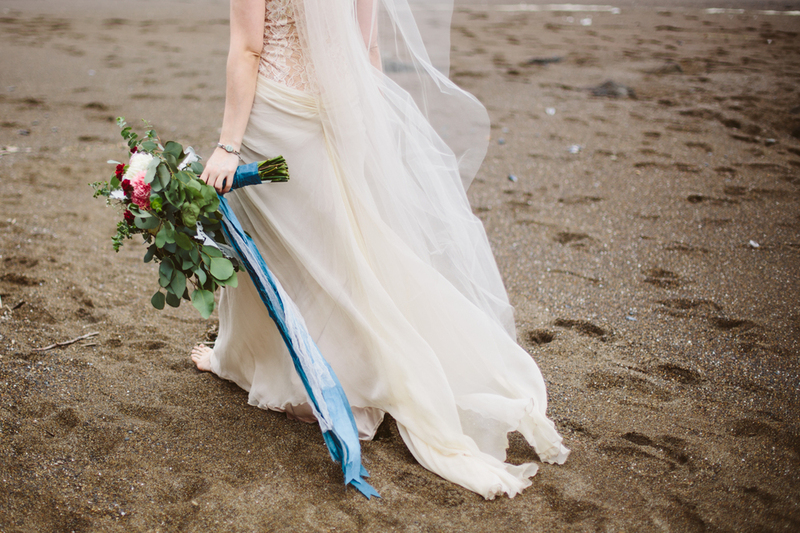 Once everyone's hair and makeup was perfect, we met up with Laura's groom and the groomsmen for a first look and wedding party portraits on the beach! 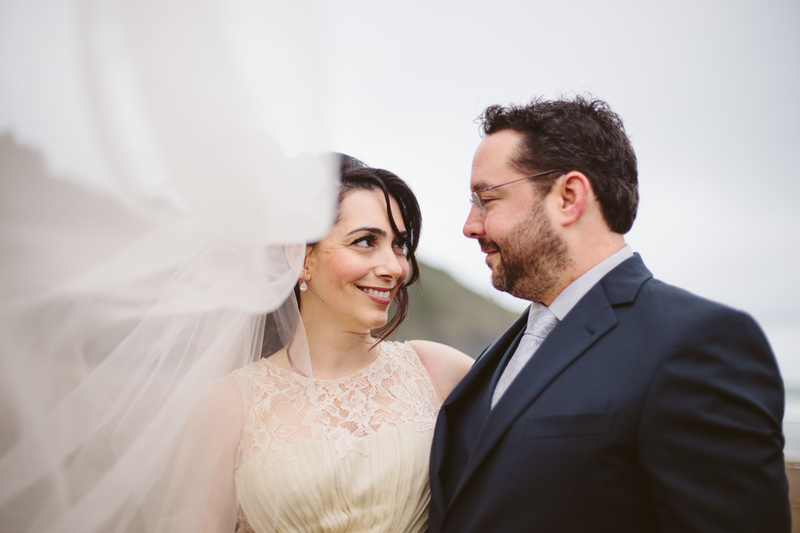 The sky threatened rain, but other than a couple brief drizzles, we made it through photos unscathed. 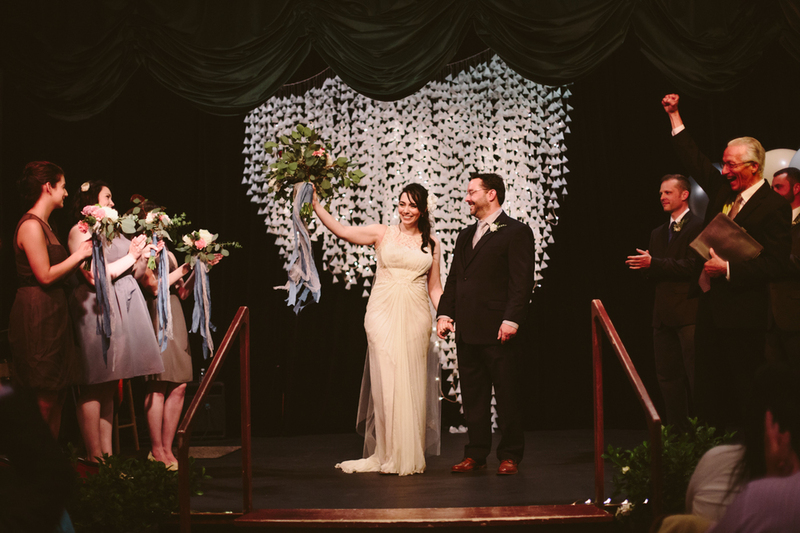 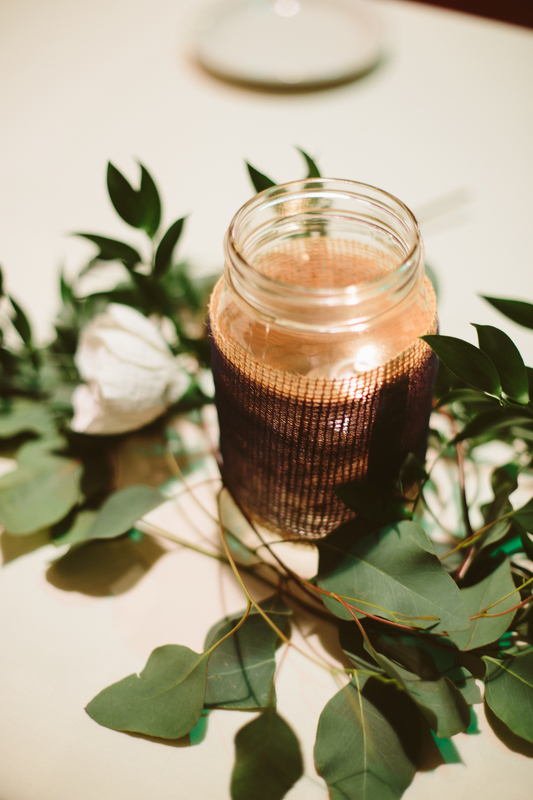 We all piled back in our cars and made the short drive up to the venue, Eden Hall, where Laura + Austin got to peek at the hall all done up for their wedding before hiding away in the back room while guests filed into their seats. 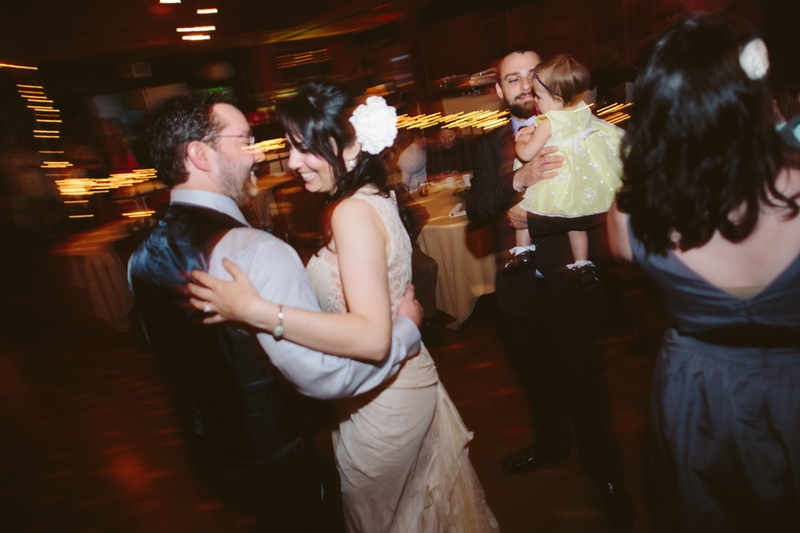 The ceremony was full of love + laughs and the evening was cozy, full of great food and drinks, including a special signature wedding cocktail, homemade dessert, a peculiar dancing-in-ice ritual for Austin's brother who, I've heard, might have "cold feet" (or at least did during the dance!). 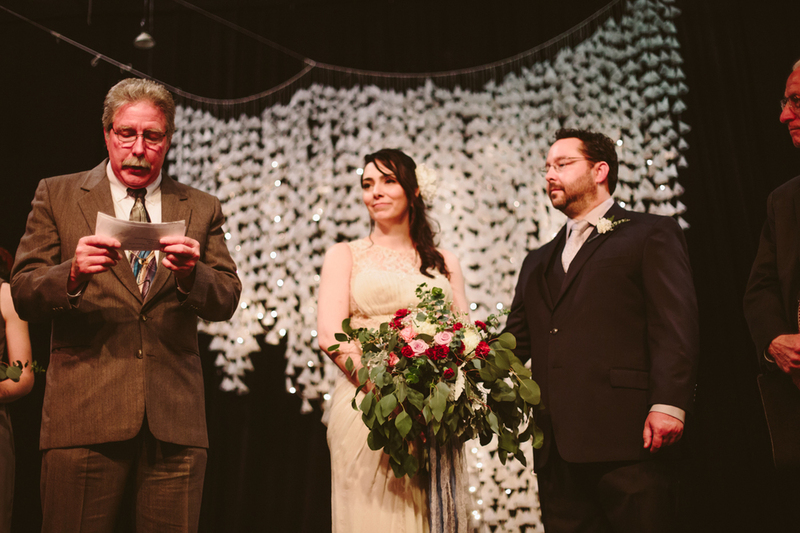 I'm so happy that these two finally got to have their big day, and it couldn't have been more beautiful! 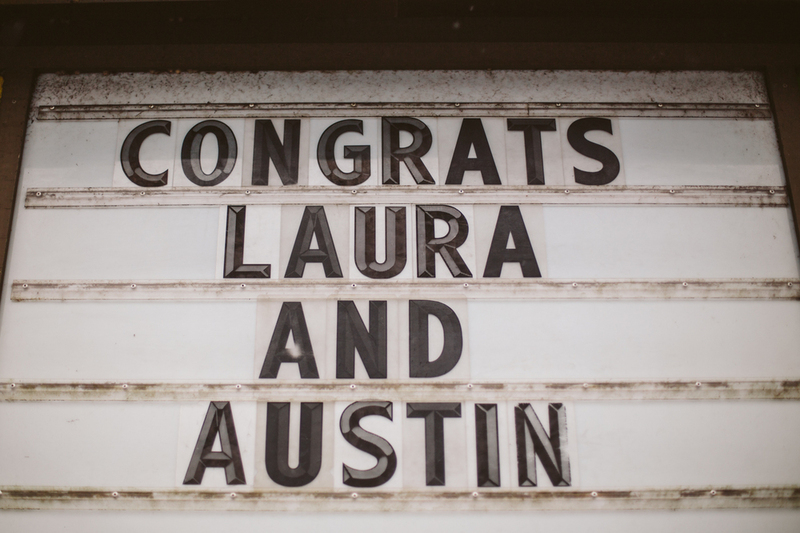 Congrats, Laura + Austin! 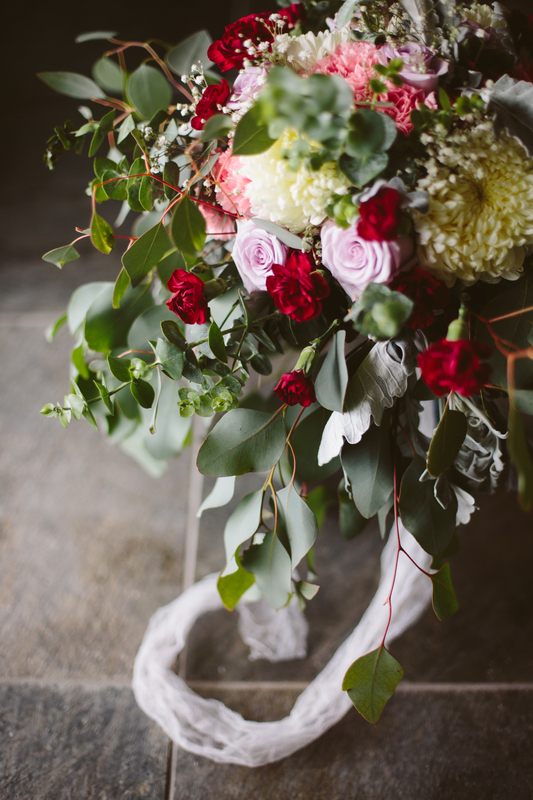 Newer Post10 Reasons to do a "first look"